my childhood. And it is also a big deal to me today! 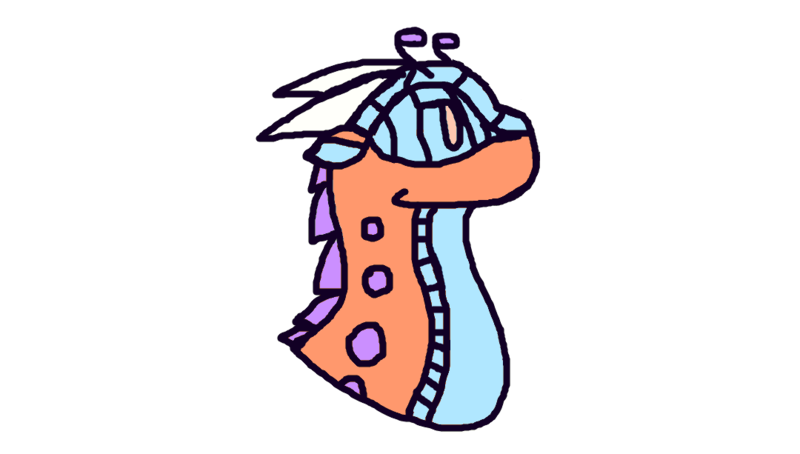 I also read Wings of Fire and Pokemon Special. Both book series are my favorite. 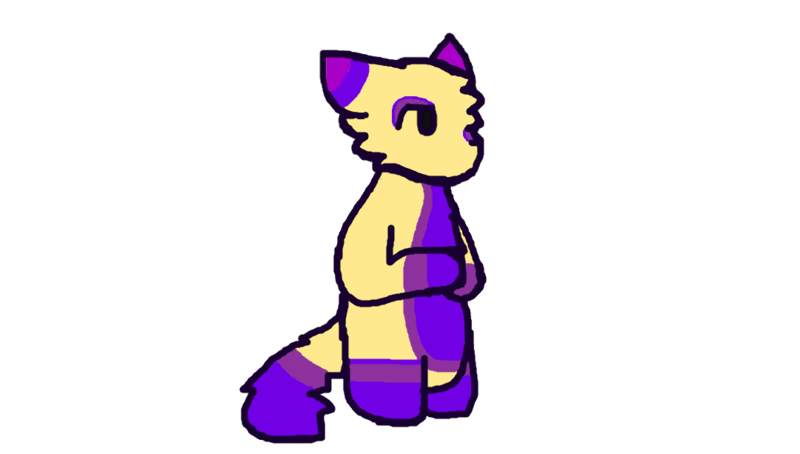 I hope you like my art and have a good time here! My favorite animals are ferrets, coyotes, otters, and moths. And my favorite Pokemon types are normal, bug, fire, water, grass, and dragon. I also have a pet! It's a rock, named...Rock. Favorite visual artist Too much to list! Favorite movies Song of the Sea, it's amazing, the art and everything with it. Favorite TV shows Don't have one, sorry. Favorite bands / musical artists I'm not sure about this one. Favorite books Definitely Pokemon Special and Wings of Fire! Favorite writers Tui T. Sutherland and Hidenori Kusaka Favorite games Pokemon and Animal Crossing! Favorite gaming platform I don't think I have one. Tools of the Trade none. Other Interests I actually like to write! *kicks down door* G U y s I sweaR I’m NoT DE Ad. Spring break starts tomorrow! Sorry that I am on hiatus, but I have testing the last few weeks and homework is just such a big pain! I’ll be posting soon! 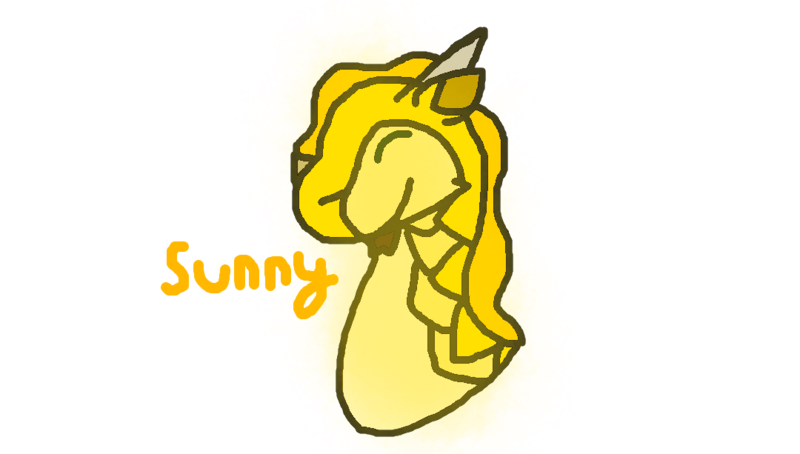 I just really, really want to draw Sunny from WoF right now. An art trade part for Hanokoro! OK, Ok, ok. Hear me out alright? I know it's been a while since I updated, but I'm STILL gonna continue the comic. It's just I've been doing a lot of stuff lately and I'm working on the panel right now, it'll be up before you know it (hopefully)! Hanokoro made a wonderful gift, so I made a gift in return! Hope that you liked this gift! Thanks for the hugs, I had a bad time for the past two days. I'm sorry to hear that! I've had a rough few days also. Let me know if you ever need to talk about anything! Hope your days will turn out less rough. My goodness, you have super cute art!!! Thank you!! Love your art! Love your wings of fire art and art ! It's cute !